At 4 years and still very young our lovely girl Polska is looking for the perfect forever home. Polska is very sweet and affectionate, loves to play fetch, has agility training and is also more than happy to spend a night in on the couch. 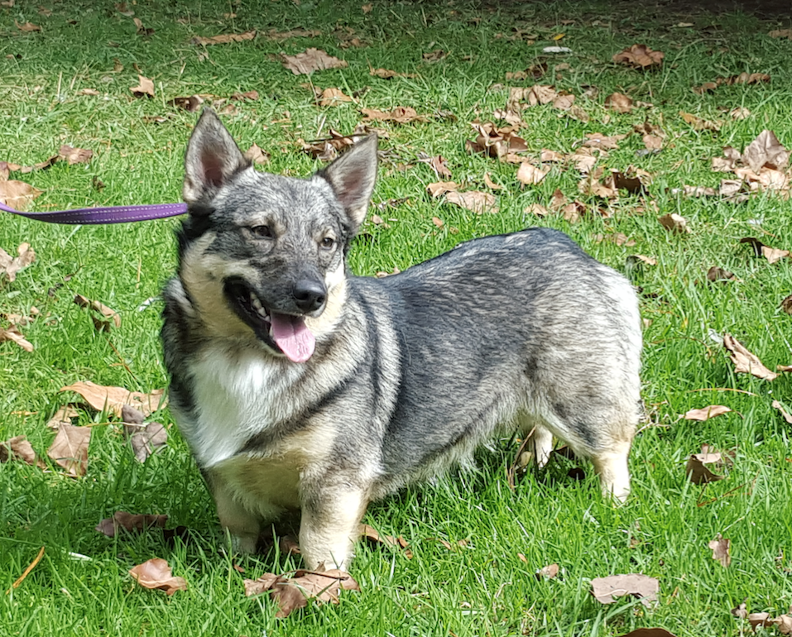 Polska is de-sexed and is looking for a lovely pet home where she can be spoilt. We're in no rush and will wait until the right home for her becomes available. If you think this could be you please feel free to contact us.